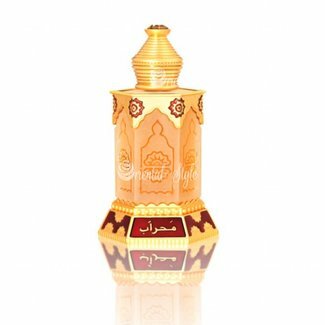 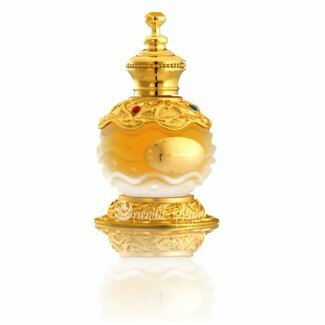 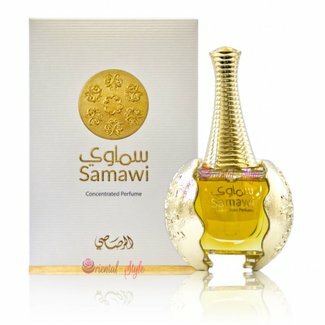 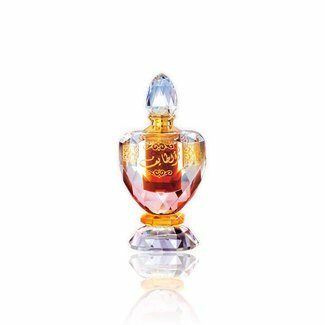 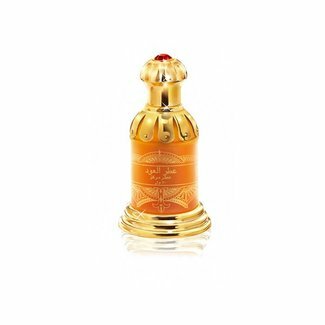 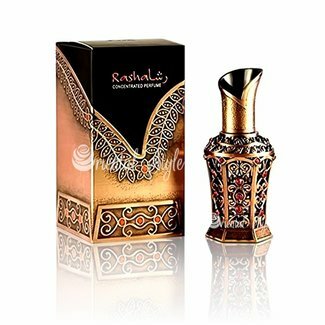 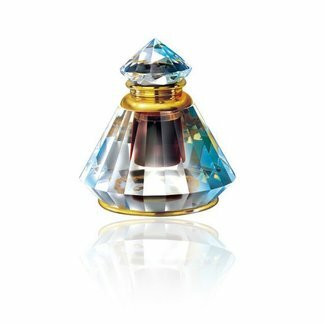 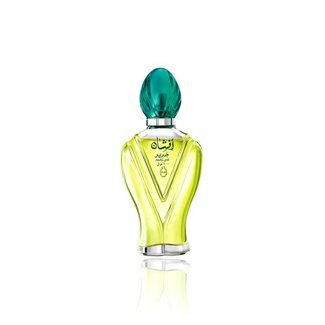 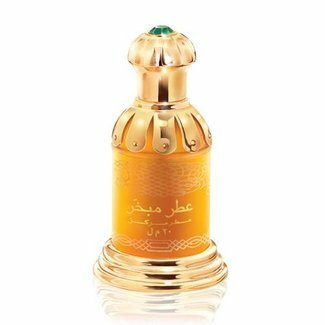 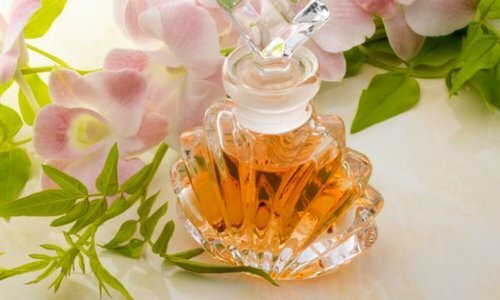 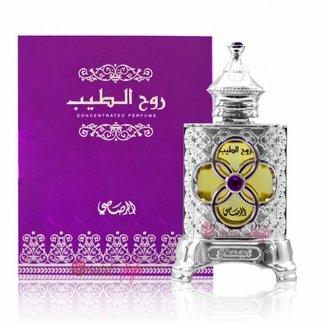 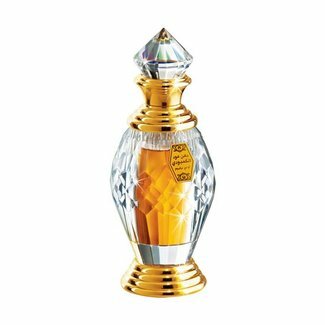 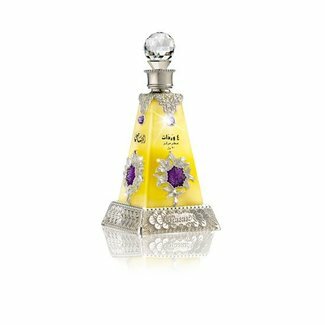 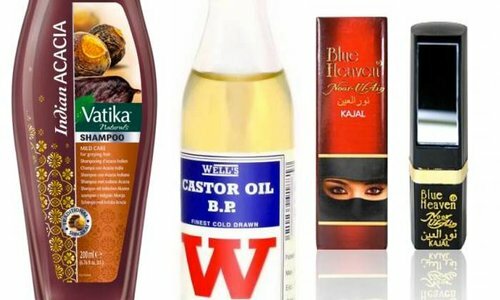 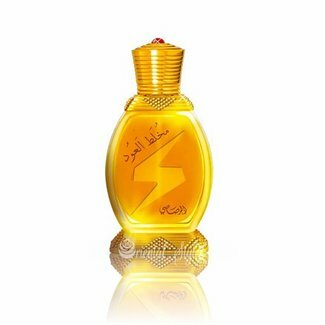 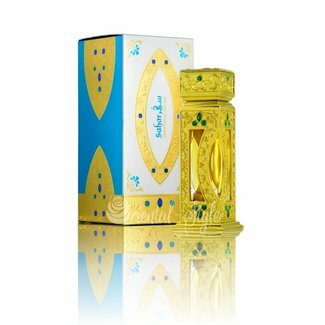 Rasasi perfumes are known worldwide for their bespoken quality and long-lasting perfumes. 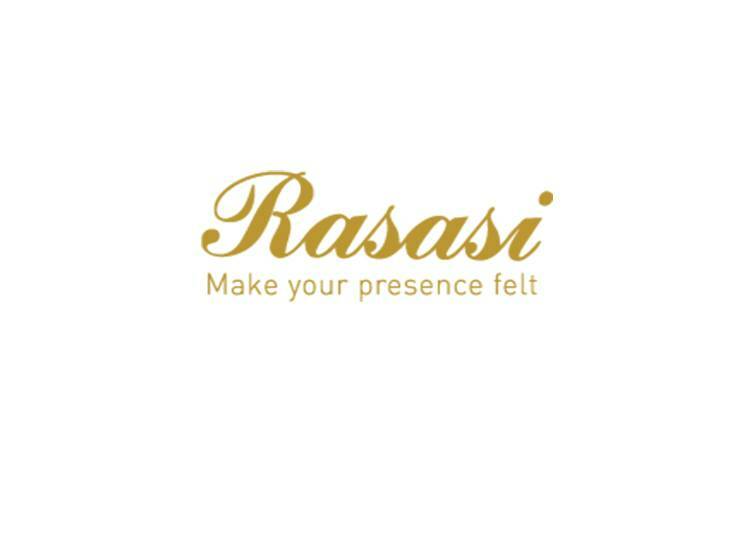 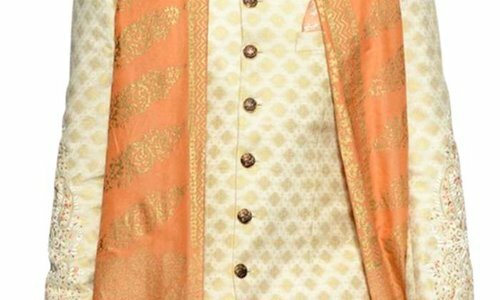 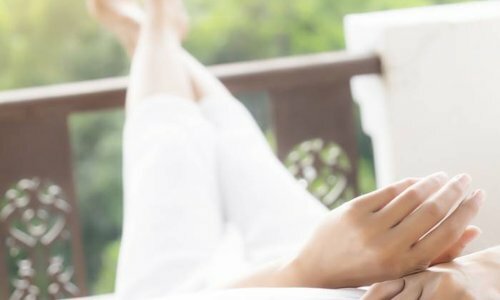 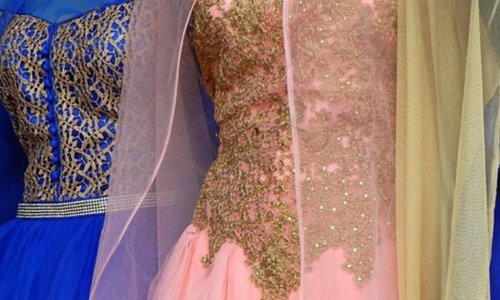 Rasasi was founded in 1979 by a businessman in Dubai. 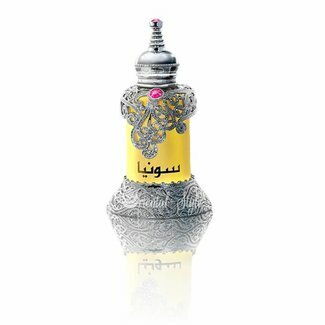 Since then it has been a family business with numerous fragrances and collections of Western and Oriental scents.